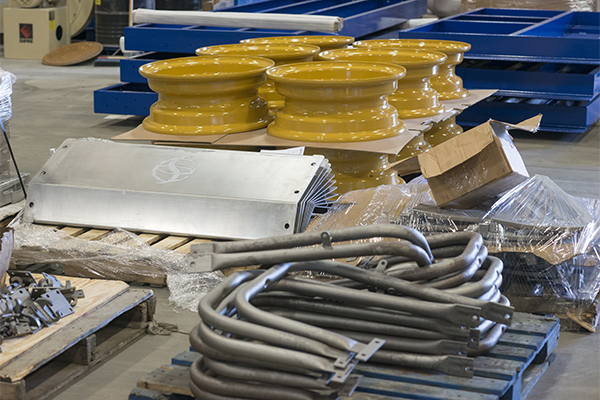 How large can items be for powder coating? Our powder coating oven can fit items up to 10 feet X 10 feet X 24 feet. How large can items be for burn-off or media blasting? We have a large burn-off oven that measures 7 feet X 7 feet X 13 feet, and we can accommodate items up to 12 feet X 12 feet X 30 feet for media blasting. What kinds of metal can be powder coated? If it’s metal, we powder coat it! That includes steel, aluminum, brass, copper or iron—virtually any type of metal. Why should I choose powder coating over paint? 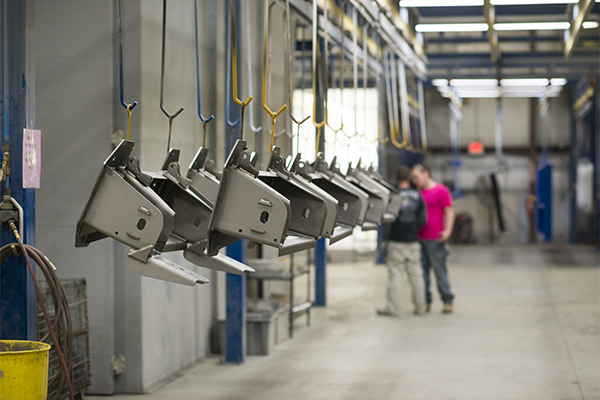 Powder coating is more durable than wet paint and is 3X harder than car paint. What kinds of metal can be burned off? We can adjust our oven temperature for various types of metals, allowing us to completely remove unwanted material without damaging the underlying metal. We can provide burn-off for steel, iron and cast iron. Will the heat damage the metal? No. No portion of the metal will ever get hot enough to cause damage or change the shape or properties of the metal.